My Nomination for The Liebster Award!!! 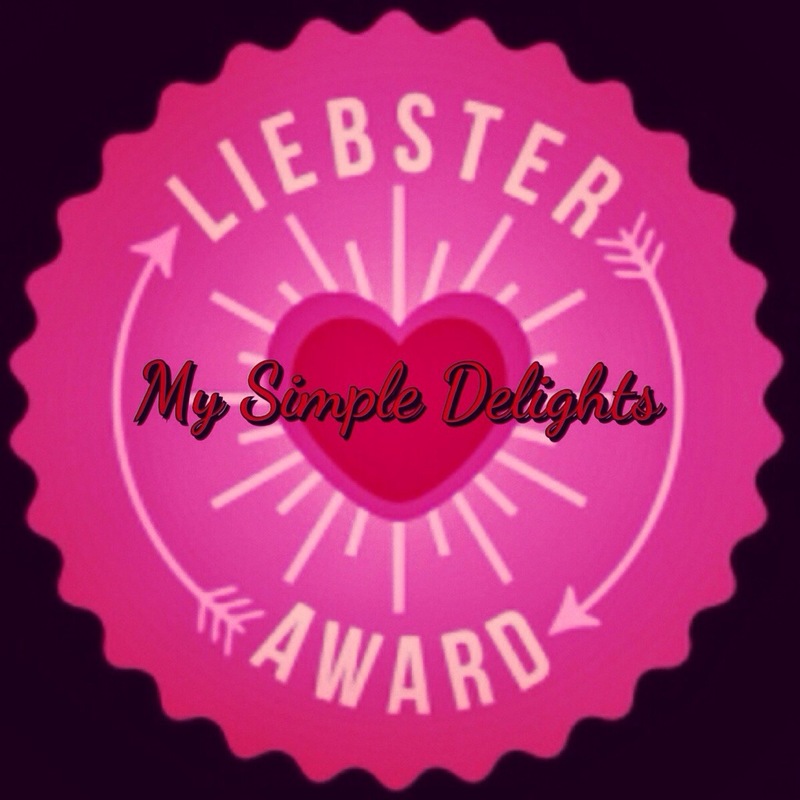 I am so honored and so excited that my fellow blogger, Farianti Ibrahim-Fernandez from http://www.mysimpledelights.wordpress.com, has nominated me for The Liebster Award!!!! There is nothing more fulfilling than being acknowledged and admired for what you love to do. I love to cook, create new recipes and share them with people that also have a passion for food. I enjoy teaching people how to prepare organic, gourmet meals with ease. I also enjoy learning from others what they enjoy cooking and seeing their creations. Food tends to do that, it brings people together in a loving and very passionate way. To be passionate about food is to be passionate about life! The Liebster Award is basically given to bloggers by other bloggers and it is said that the Liebster award was created to recognise and/or discover new bloggers and welcome them to the blog world. I also found out that the word Liebster has several definitions. It is of German origins and it means sweetest, kindest, nicest, dearest, beloved, lovely, kind, pleasant, valued, cute, endearing, and welcome.